With manufacturers across industries looking at adopting anti-counterfeiting solutions to secure their products, solution providers expect their business to grow exponentially in future. HYDERABAD: With manufacturers across industries looking at adopting anti-counterfeiting solutions to secure their products, solution providers expect their business to grow exponentially in future. Industry representatives say counterfeiting is a problem for both manufacturers and consumers of goods. 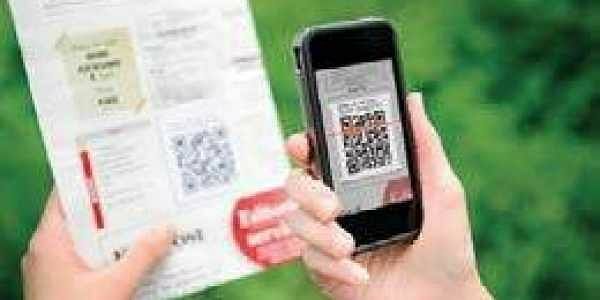 The usage of anti-counterfeiting features like holograms, bar-coding, security printing, and app-based verification is not widespread in India. “Most of the products in important segments like food products, FMCG, low-cost electronics appliances and others severely lack anti-counterfeiting solutions,” Arun Agarwal, CEO of Kantas Track-Pack India and vice-president of Authentication Solution Providers Association (ASPA), told Express. He noted that the penetration of anti-counterfeiting safety measures is less across all sectors — not even one to two per cent. “This presents anti-counterfeiting solutions providers an enormous opportunity to grow, but we have to overcome certain challenges to achieve the growth,” Agarwal added. According to the estimation of industry insiders, the total size of anti-counterfeiting solutions business in India is about Rs 2,000 crore and it is growing at the rate of 15-20 per cent year-on-year. Holostik India, Uflex, Manipal, PharmaSecure and others are some of the prominent players operating in India. With several regulatory bodies in India and abroad laying out stringent rules and standards and manufacturers realising the importance of authentication, the business is set to grow, providing growth opportunities for existing and even new entrepreneurs. “Anti-counterfeiting solutions providers are mostly SMEs while there are also international players. Incorporating anti-counterfeiting features in products does not cost much, but many manufacturers are yet to use them. While awareness is rising, the mindset of manufacturers needs to change,” said U K Gupta, president of ASPA.